Stop that spot! - Conceals and mends spots. 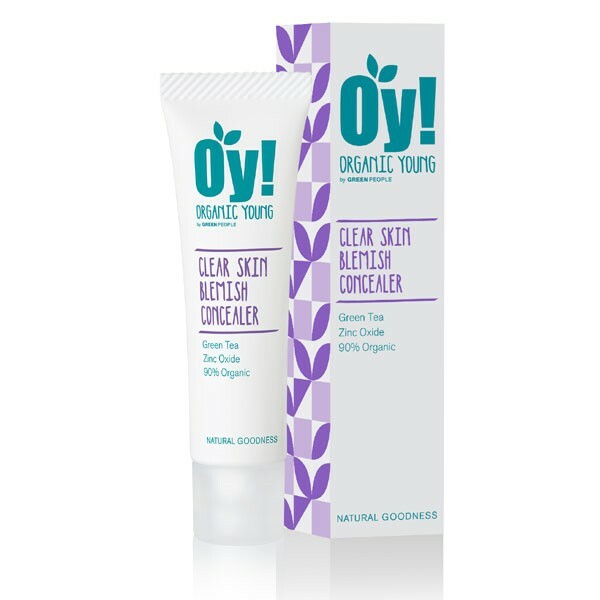 Suitable for all skin types, even acne-prone & sensitive skin. 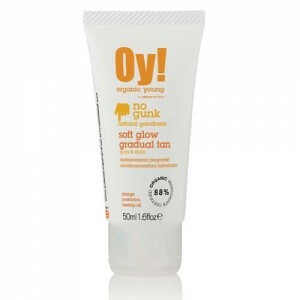 Can be used as an active foundation when mixed with Oy! Cleanse and Moisturise. Bursting with Omega 3&6 nutrients to encourage a clear complexion. If using as a spot cover squeeze a drop onto your clean fingertip, tap onto spots. Reapply when you want. If using as a foundation mix a drop with Oy! Cleanse and Moisturise and stick it on your face and neck.